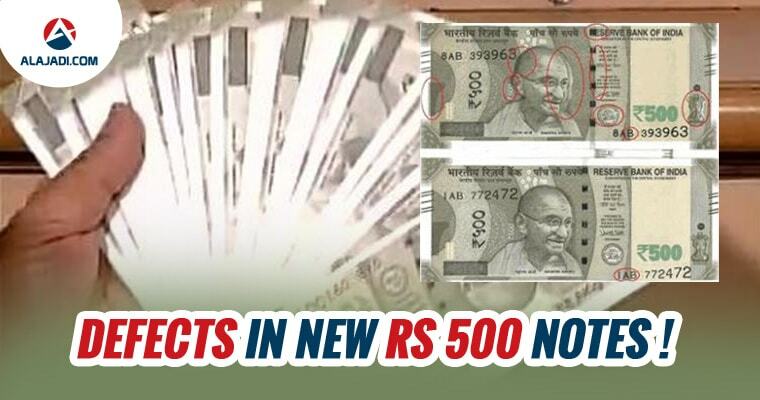 Rs 500, India’s brand new currency note already is making the headlines. Two variants of the new notes surfaced as per reports. The two different versions of the new notes seem to be a major embarrassment for the government. 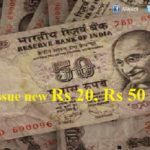 The Reserve Bank of India admitted that minor defects or differences that people are finding between the notes are because of the faults in printing. A resident of Delhi, says: There is a more than visible shadow of Gandhi’s face, besides alignment issues with the national emblem on the note and even serial numbers. Rehan Shah, a resident of Gurugram pointed out that the size of the borders of the notes were different. 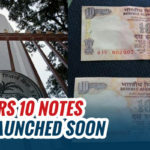 In case of two notes a Mumbai resident got when he made change for Rs 2,000 the notes were of different colors, with one being of a lighter shade. 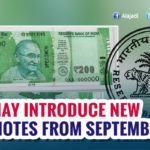 RBI spokesperson Alpana Killawala told, It is likely that notes with printing defect has got released due to the current rush. However, people can freely accept such a note in transaction or return it to RBI. Former Home Secretary GK Pillai also said, saying that counterfeiting is easier in Nepal, Bangladesh and Pakistan since they now have sophisticated mechanism. 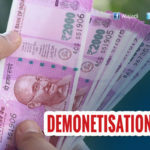 Experts said such discrepancies will increase the chances of counterfeit notes, pointing out the urgent need to check notes thoroughly before accepting them. The government Thursday night, without any warning, stopped all over-the-counter exchange of notes. This morning, however, it said the exchange of notes can be done only at RBI counters. The exchange of the devalued Rs 500 and Rs 1000 notes will continue to be available at the counters of the central bank up to the limits prescribed per person. Such exchange facility is now no longer available at other bank counters.